1. The smell of freshly cut grass. 2. Being able to enjoy a long hot bubble bath. 3. Freshly washed bed sheets. 4. When Mia kisses me out the blue. 5. Hot Chocolate with whipped cream and marshmallows. 6. Brightly coloured bunches of flowers. 7. Unplanned fun days with friends. 8. Seeing Mia learn something new, the look on her face because she is so proud of herself. 9. Ice cold crispy, crunchy grapes. 10. Having my back cracked, I know it's not good for you! 11. Getting comments on my blog posts. 12. Milk bottle sweeties, only the powdered ones, though. 13. Watching Mia and her daddy playing and laughing together. 14. Road trips as long as there is no traffic. 15. Pretty Little Liars Series. 17. Hearing new words from Mia. 19. A full nights sleep. 20. The smell of new books. 21. Prettily wrapped presents. (Even for someone else). 22. Taking a good Instagram picture. 23. Out of the blue text messages from friends. 25. When I complete a goal I've set myself. 26. Having a really good work out. 27. Seeing Mia having fun. 29. The Once Upon A Time Series. 31. Someone playing with my hair. 32. Pancakes! Actually any puddings! 33. Baking of any sort! 34. All and any kind of stationary. 36. Having a reason to dress up and get glam. 37. Family time, bbq's in the summer that kind of thing. 38. 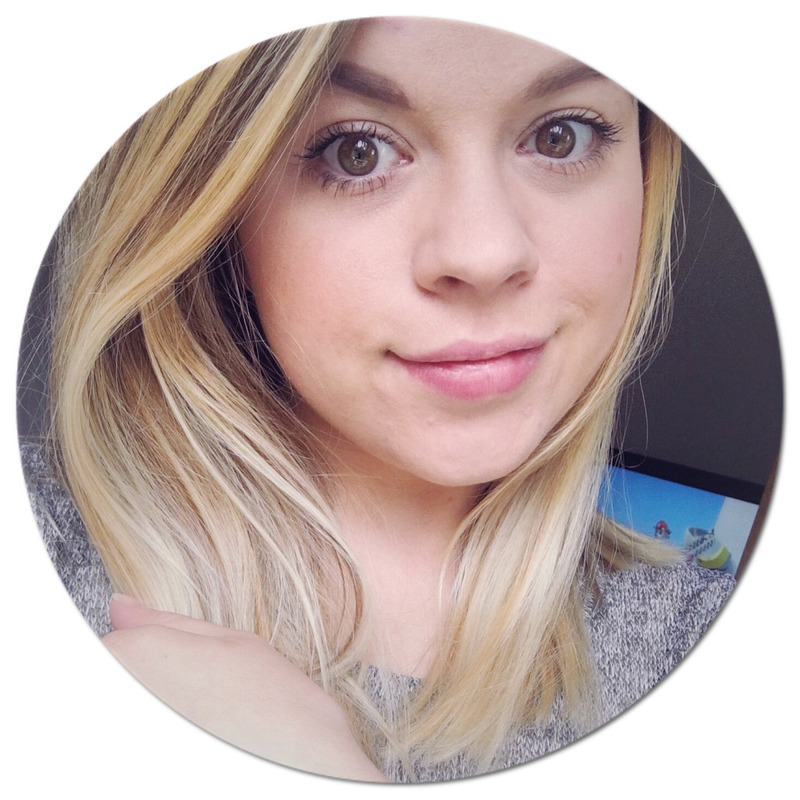 Being organised, and having things planned. 39. Disney, fairytales and princesses. 40. The smell of fresh coffee beans. 41. Getting parcels in the post when you aren't expecting them. 42. New outfits, that I didn't think would suit me but do. 43. Singing along to the radio, loudly, when driving. 44. Going out for dinner. 45. The fresh air smell after a thunder storm. 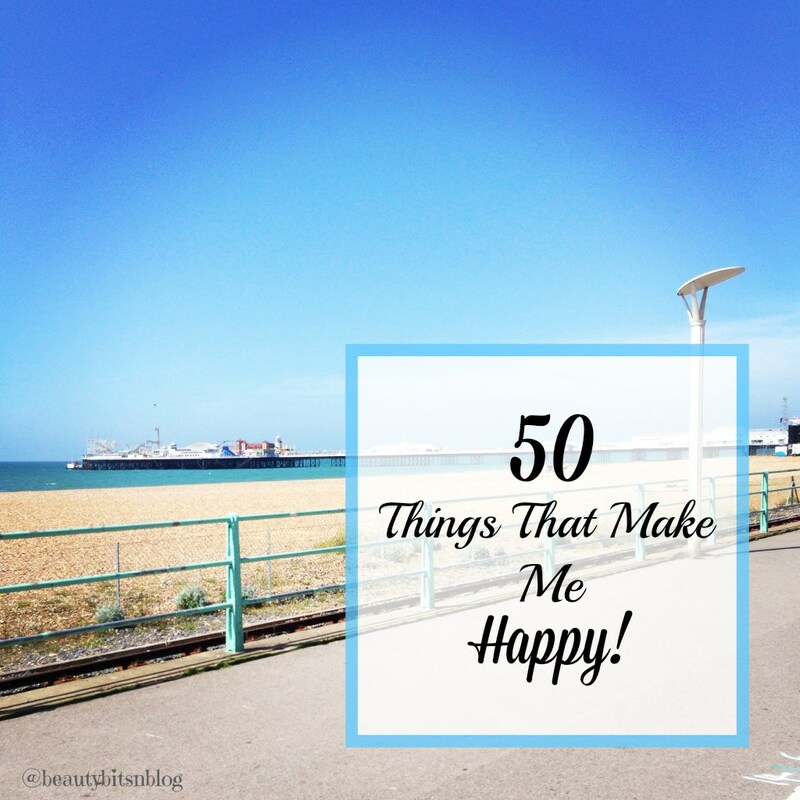 What 50 things make you happy, can you make a list?